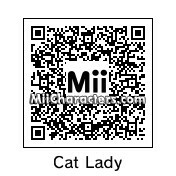 Here's our favorite cat lady, Ms. Fortune, from the fighting game "Skullgirls". 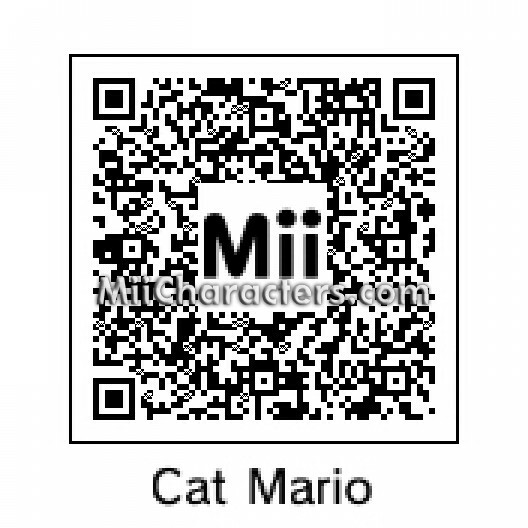 A female cat owned by animator Arin Hanson and youtuber Suzy Berhow. 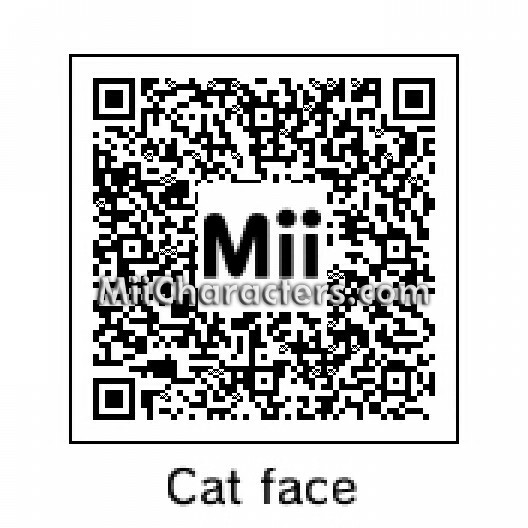 She is featured in "Cat Grumps". 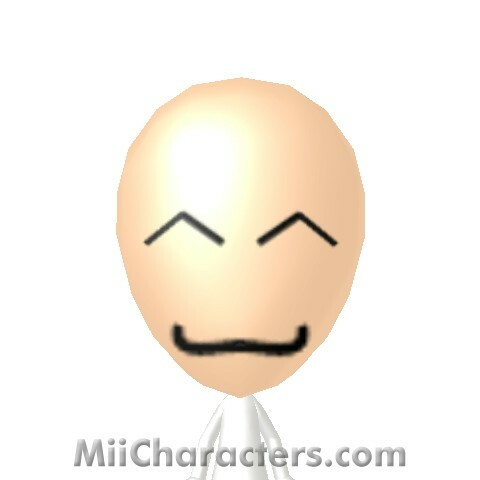 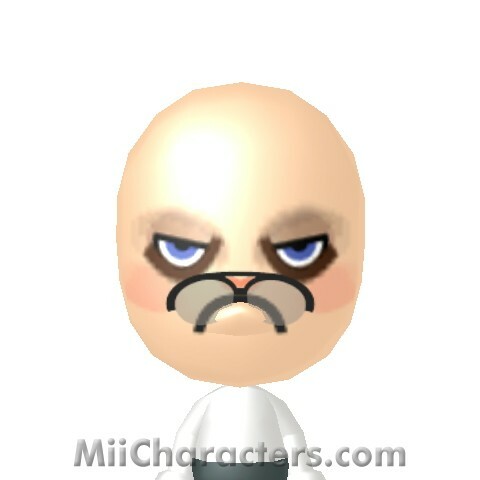 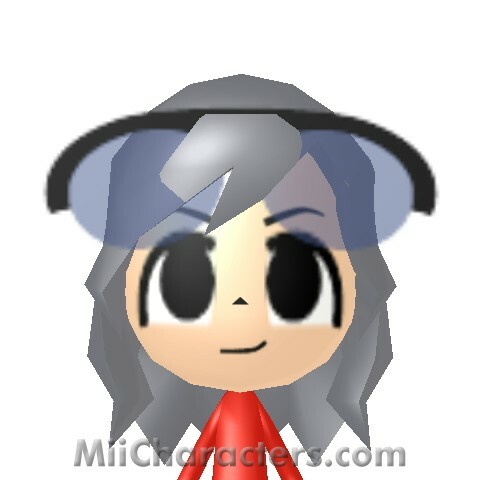 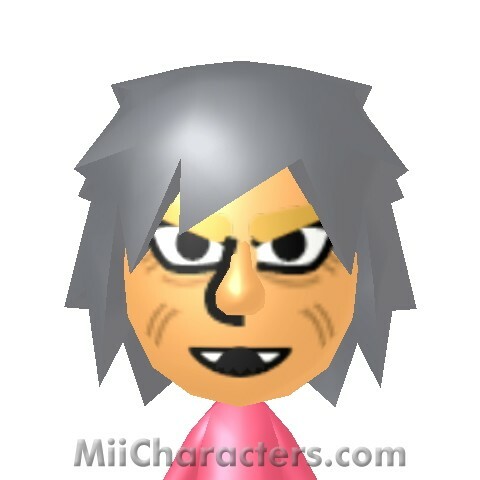 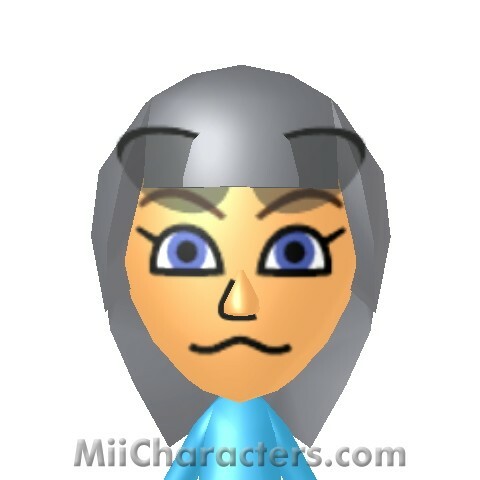 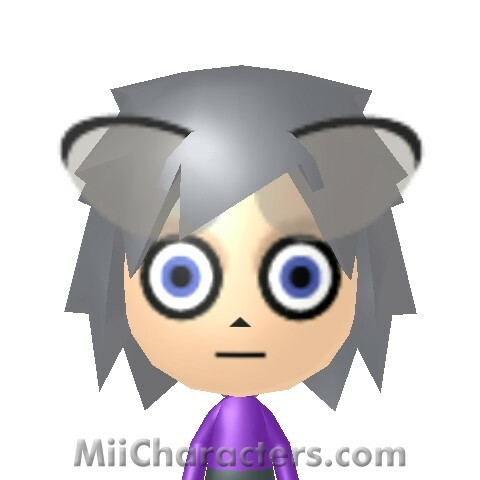 This Mii is based off the grump head. 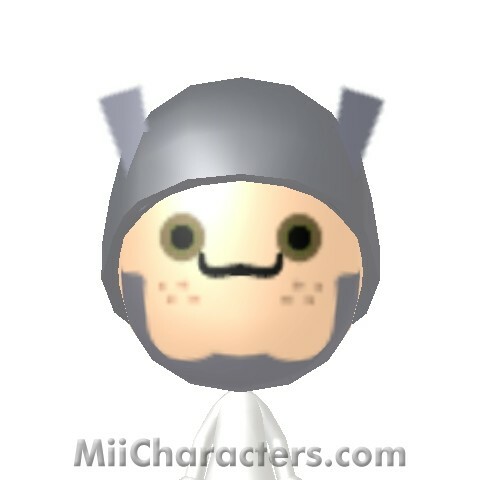 Character in the TV sci-fi sitcom "Red Dwarf". 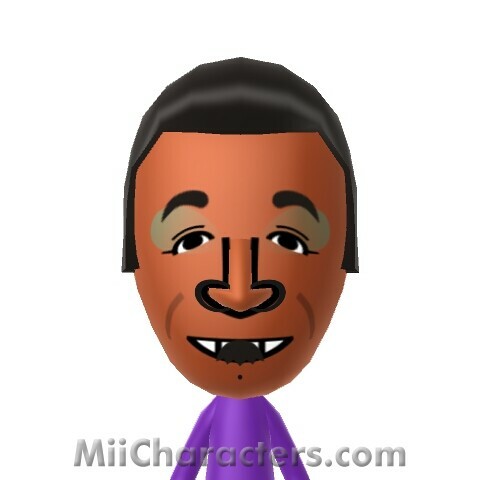 Played by Danny John-Jules. 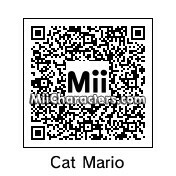 Mischievous, lisping cat from Looney Tunes, usually trying to eat Tweety Bird or Speedy Gonzales. 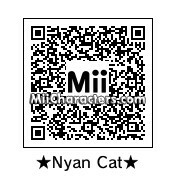 Firestar's mate from the "Warriors" novel series. 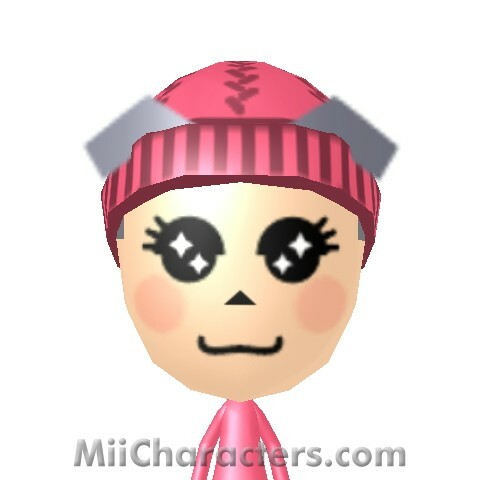 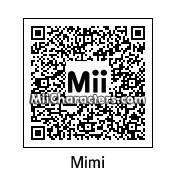 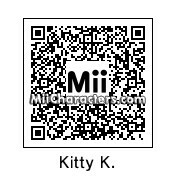 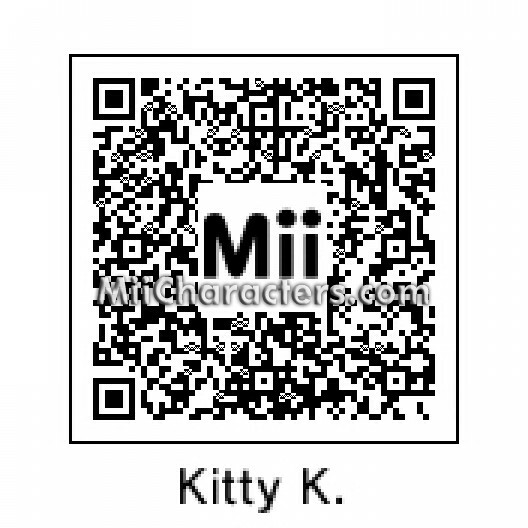 Mii Plaza Name: Kitty K.
#1 agent from "T.U.F.F. 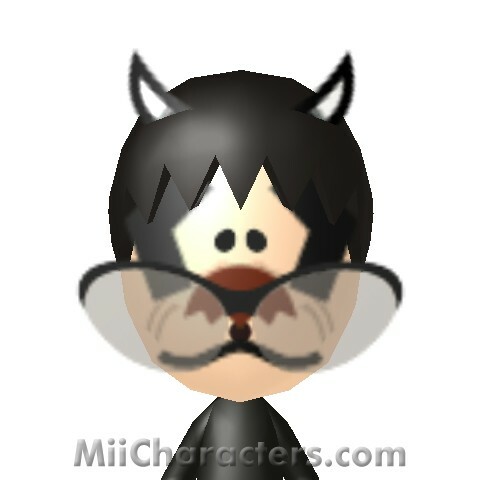 Puppy". 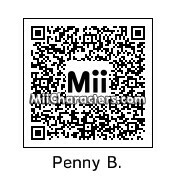 She is Dudley Puppy's partner and best friend. 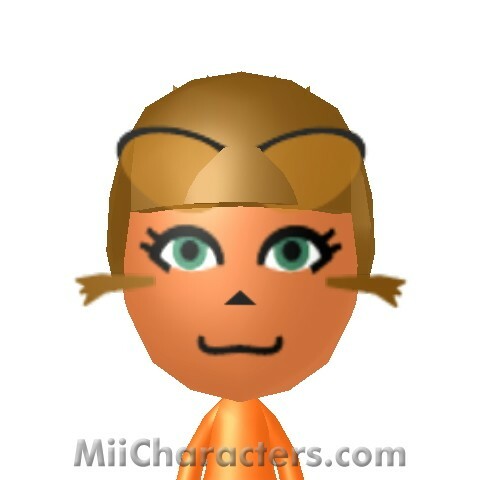 The mother of Gumball Watterson in "The Amazing World of Gumball". 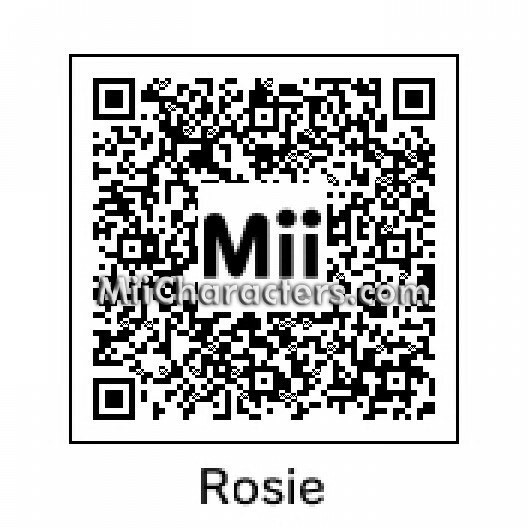 She's the toughest and angriest character when provoked. 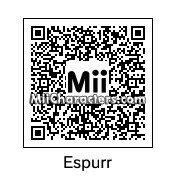 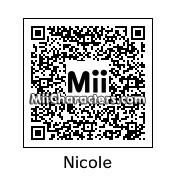 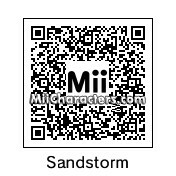 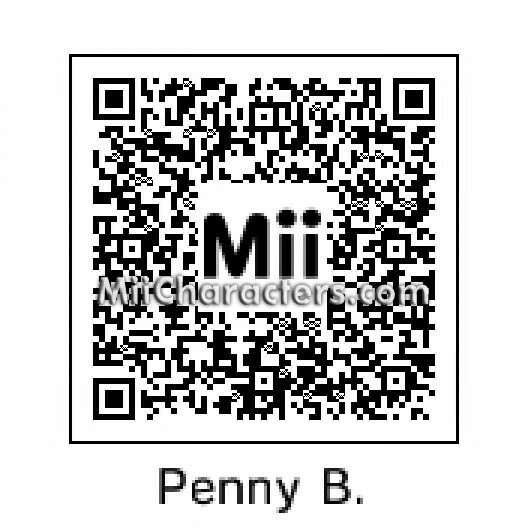 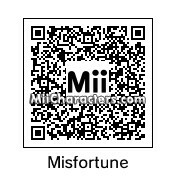 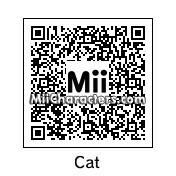 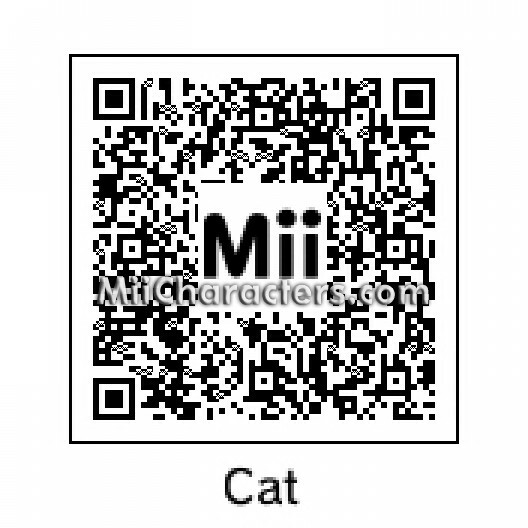 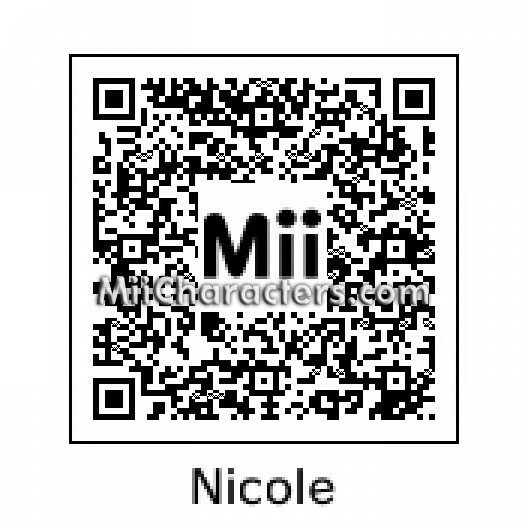 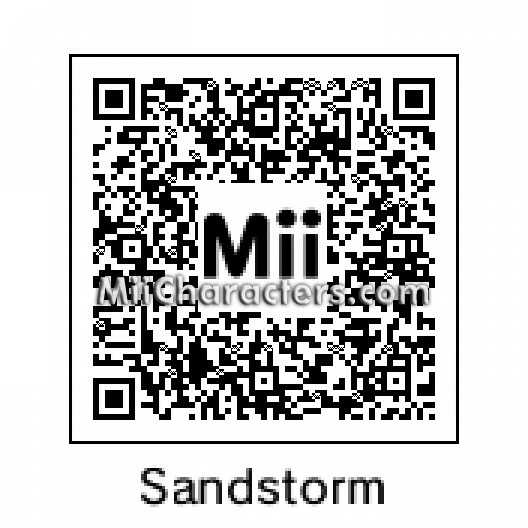 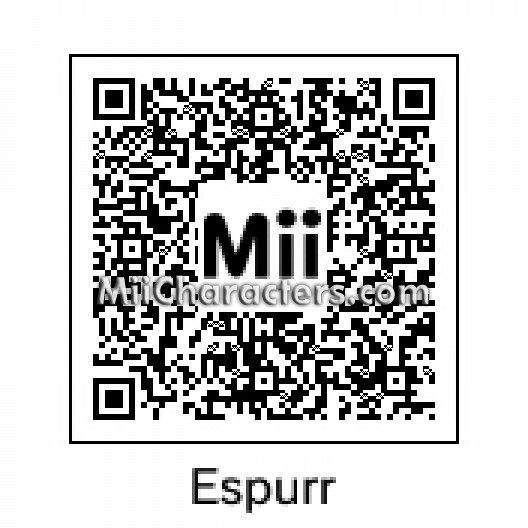 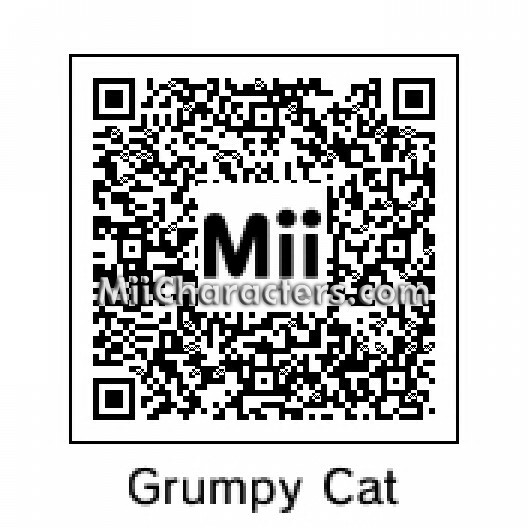 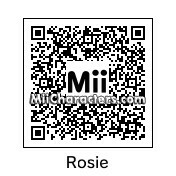 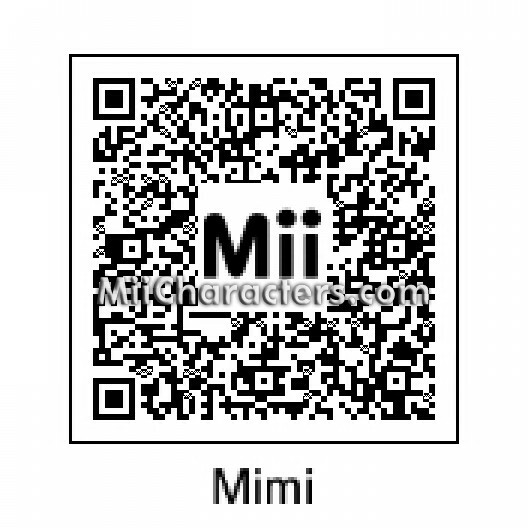 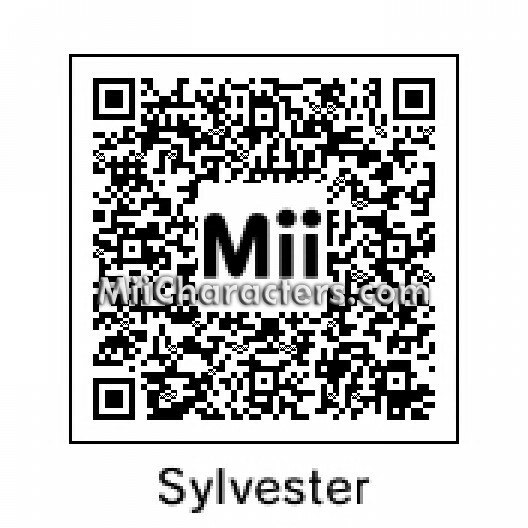 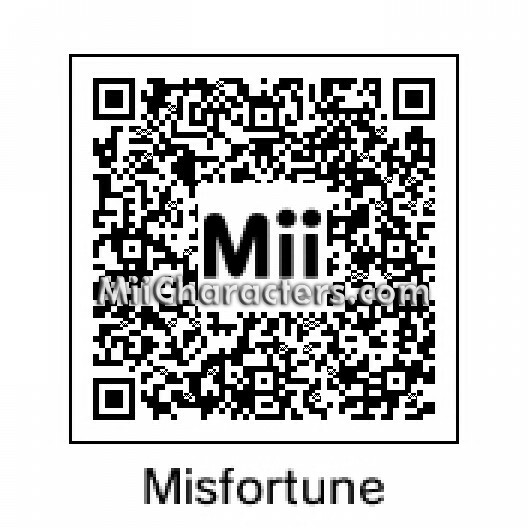 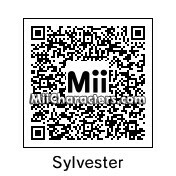 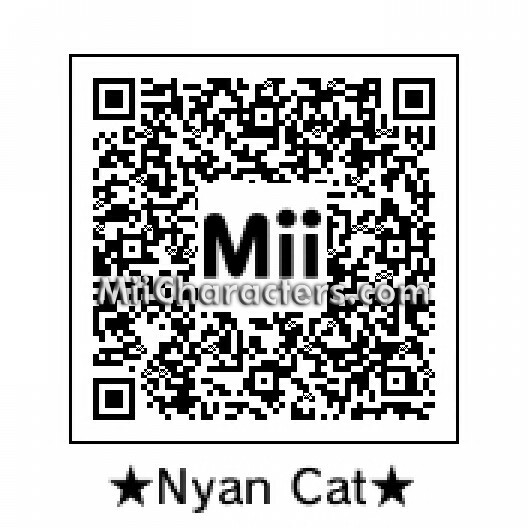 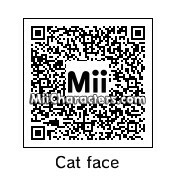 Make your Mii Plaza a bit grumpier with the internet's crankiest cat! 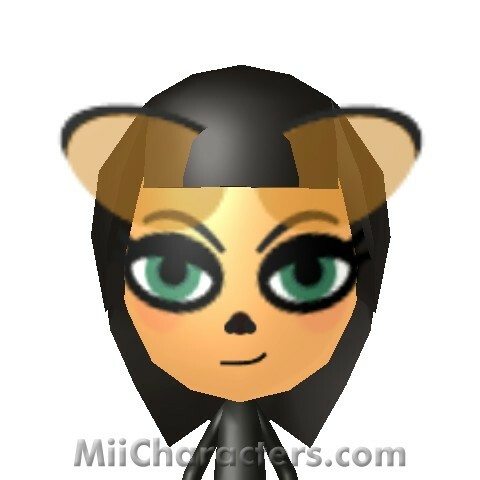 Add the cat ears from the Mii Plaza or Smash Bros. to complete the look. 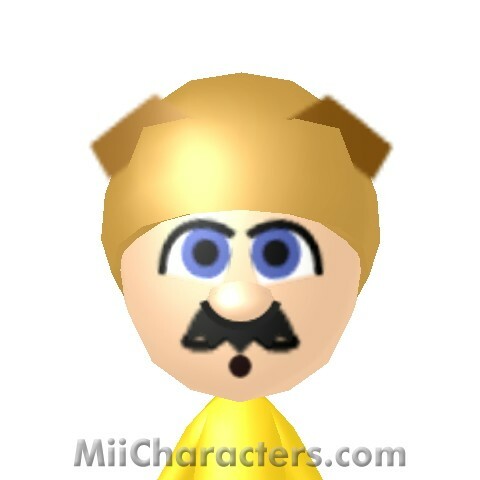 AKA Tardar Sauce. 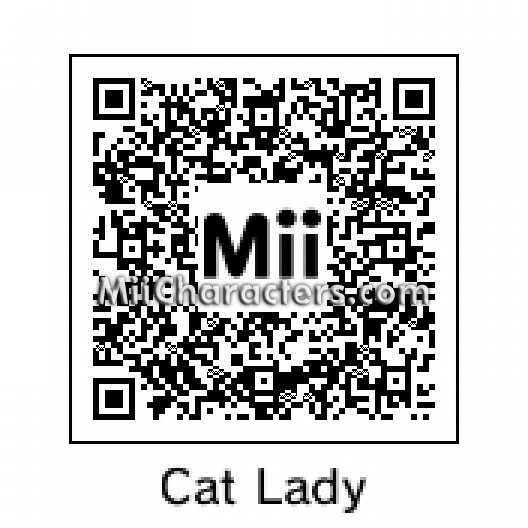 The famous Crazy Cat Lady of "The Simpsons"
Feline pokemon from Pokemon X and Y. 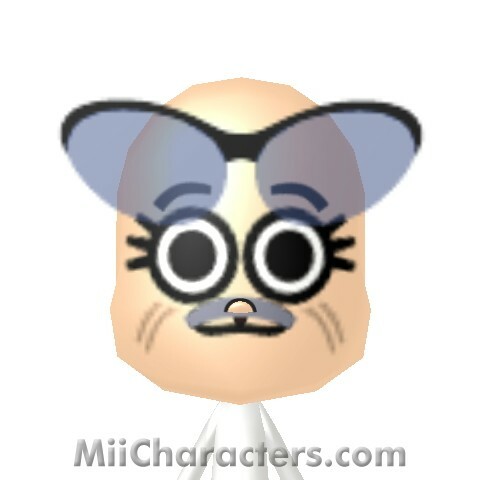 The clever money-managing cat from the 1996 computer game "Money Town". 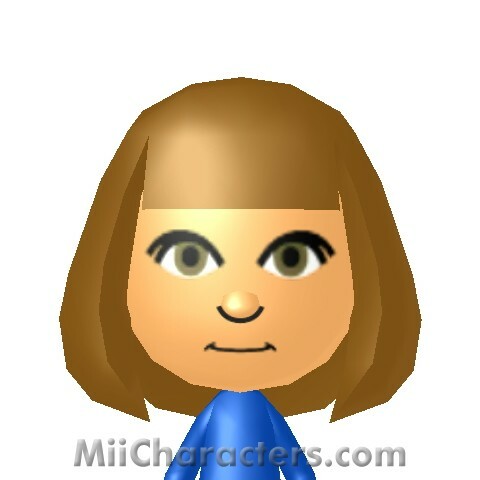 She means well and is always planning ideas for a better future, in spite of her sassy attitude...Short Cut, please quit bothering your sister. 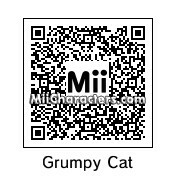 The blue kawaii peppy cat villager from the game "Animal Crossing".